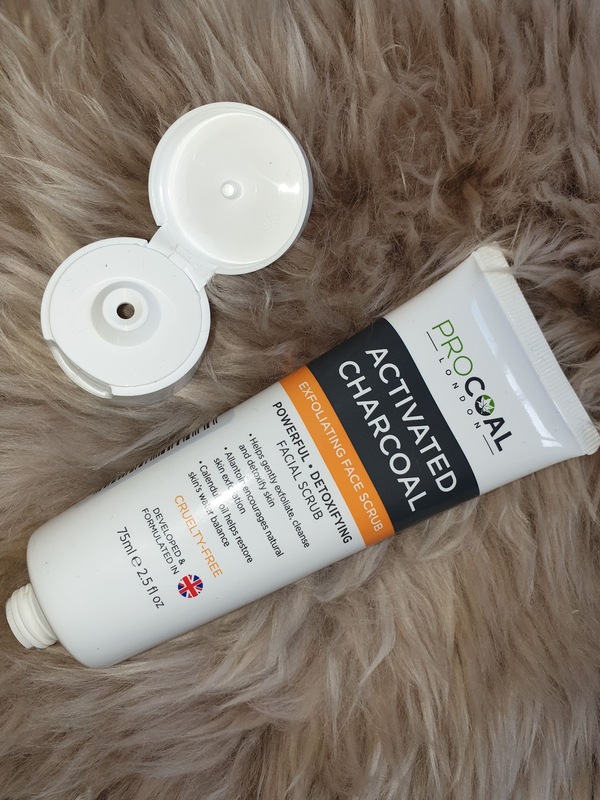 Procoal London have an amazing deal on at the moment with their Activated Charcoal at half price !! It is normally £19.99 and now it is £8.99 so get ordering before the price goes back to normal. 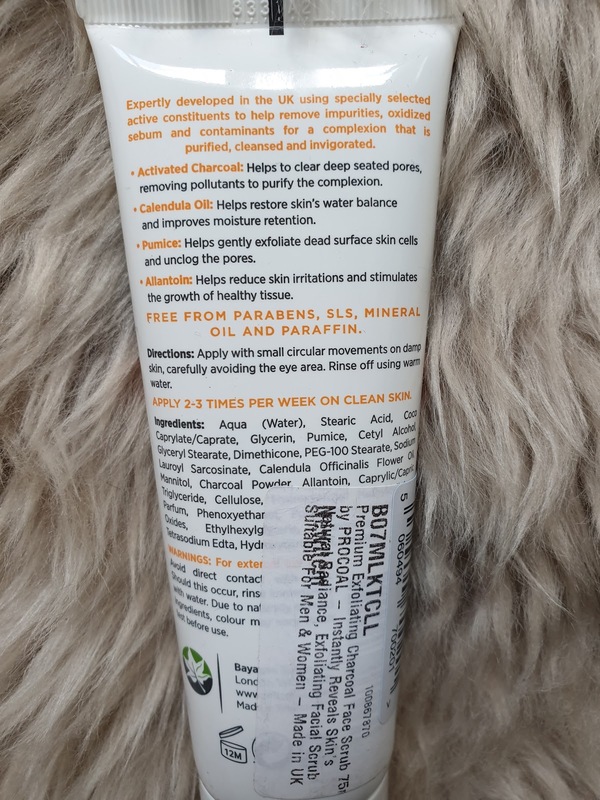 This is a wonderful face scrub, as well as being completely cruelty free and gentle on the skin. Great for everyone then !! Procoal also sell Shampoo Bars which are going to be in everyones bathrooms in the next few years, as we faze out unnecessary plastics. I'm sure that Procoal can make a lot of of their products plastic free in years to come, so this is why you should start following this brand. Alongside Shampoo Bars, they also produce Teeth Whitening powder and strips, Face Masks and Natural Vegan Deodorant. Procoal is a Wife & Husband Team, and they started in just 2016 with the view of using only natural and cruelty free ingredients. Charcoal is obviously incredibly natural and can be produced in the UK. Charcoal has been widely used for teeth whitening for a few years now, which is quite mind boggling really, considering charcoal is black. 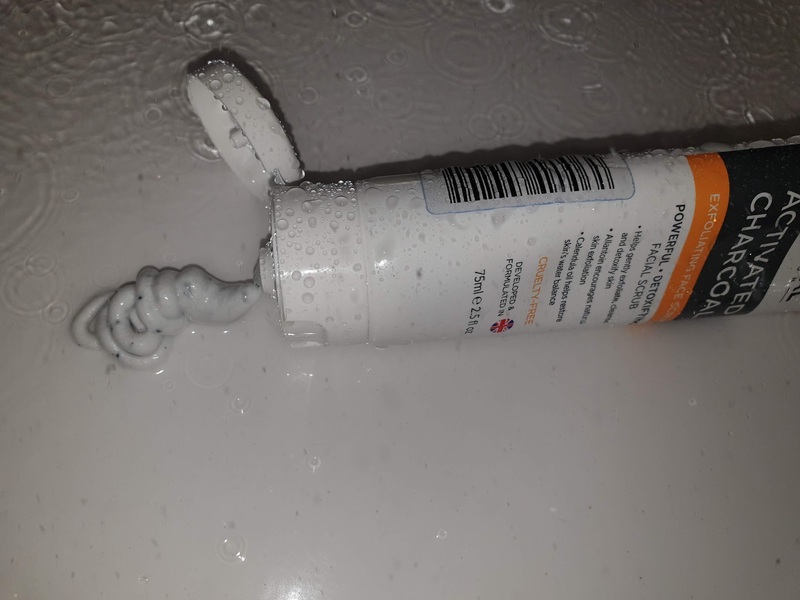 However, you make it into a paste and brush your teeth for a few minutes, and then rinse off and brush your teeth with your own toothpaste. Voila, white teeth.... OK, it takes a while, but there is a lot of evidence that it works. So now we are using charcoal all over our bodies as it's also great for our skin. 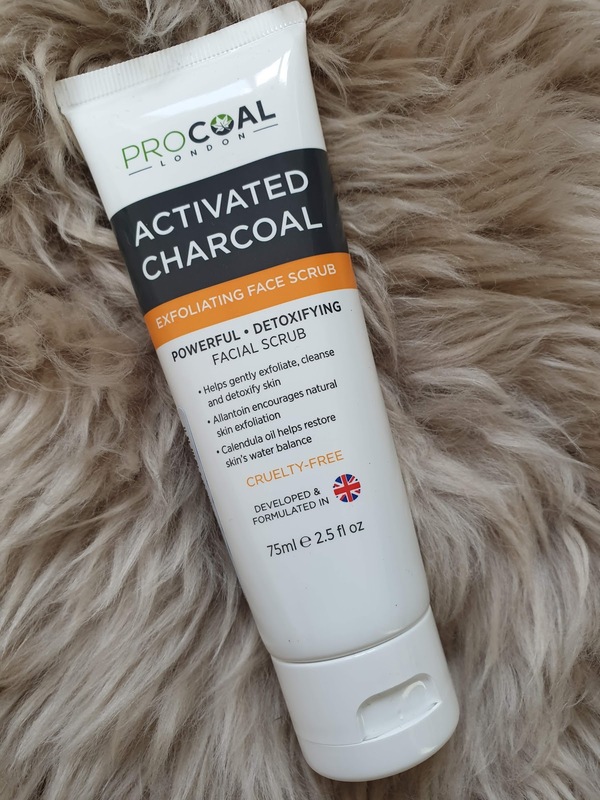 The grittiness of the charcoal makes it a great natural exfoliator and it also helps draw out impurities from the skin, which will give you fresh clean skin. As this is such a natural product, people of any ages can use it, and it is especially good for people with extra oily skin. I like to use a small amount in my hand and add a tiny amount of water and rub it all over my face and use circular motions to get it really cleaning the skin. Then I prefer to use a wet flannel or muslin cloth to clean it off. The results are beautiful soft silky skin. I would highly recommend this product, I really liked it and as I said before, I think this brand is going to be huge. Have a look at their website and use my link below for a 20% Discount on your purchases. They are really trying to get noticed, so currently ALL of their products are already reduced, so by up to half price, so try it now whilst they are an excellent price and let me know how you get on.